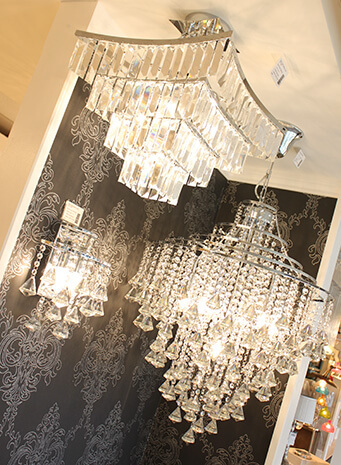 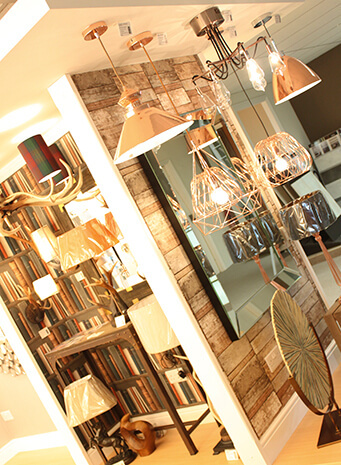 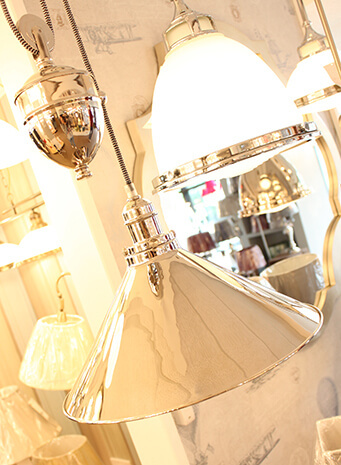 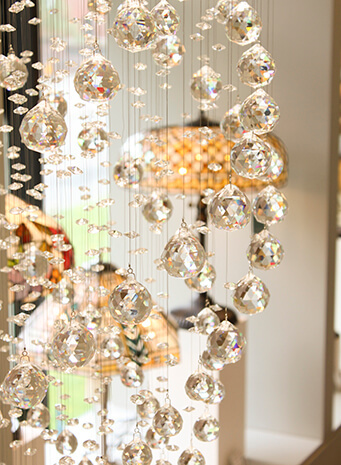 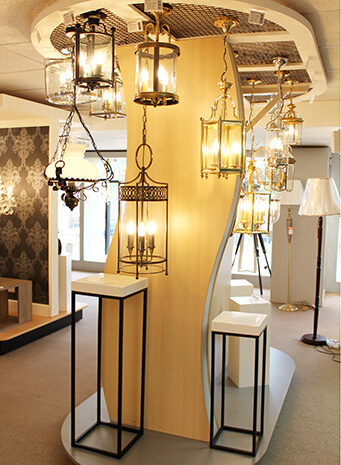 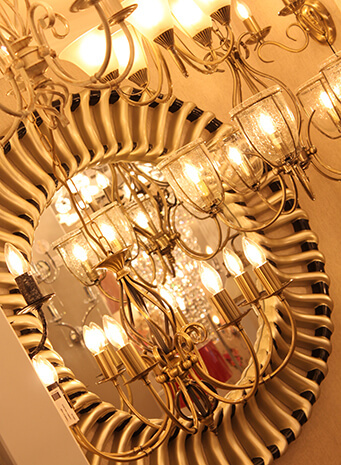 The brand new Lighting Majestic showroom is now open showcasing hundreds of products in a stunning range of displays. 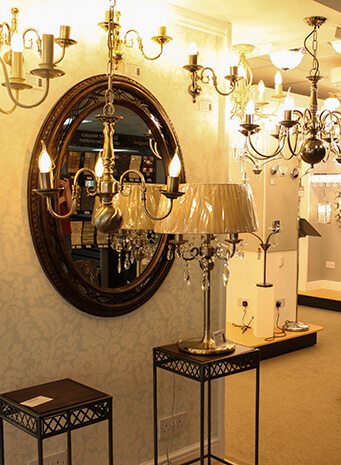 Situated on the first floor of Junction 2 Interiors on the Wolverhampton Road – ideal for anyone in the West Midlands region – the showroom is open 7 days a week to the public. 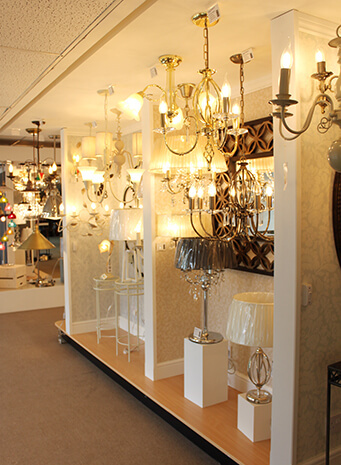 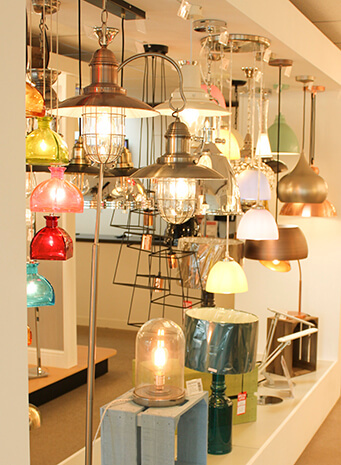 With a selection of lights to see for every room, style and budget, why not stop by and speak to our helpful and knowledgeable staff? 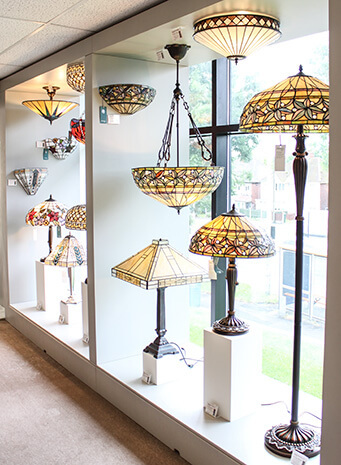 Make sure you see our promotional video below with a sneak peak behind-the-scenes preview of just a few of the stands you’ll find in the showroom.